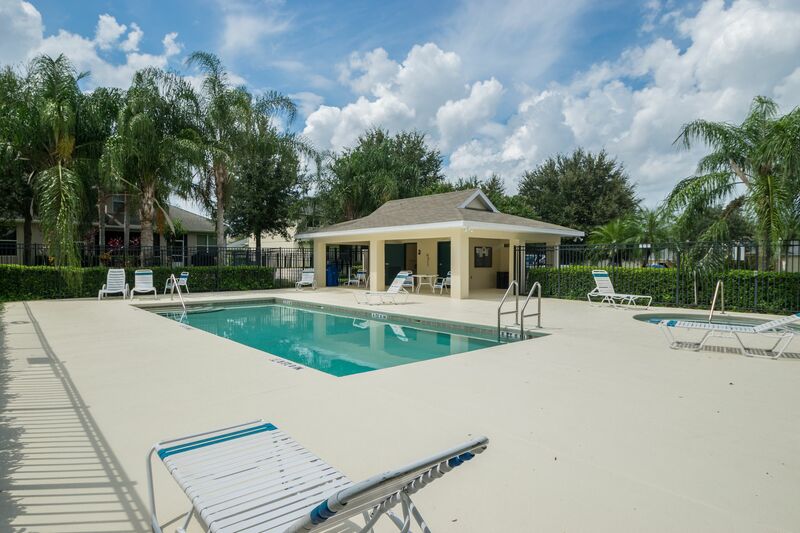 2119 Clermont Street is located in the city of Winter Haven Florida. 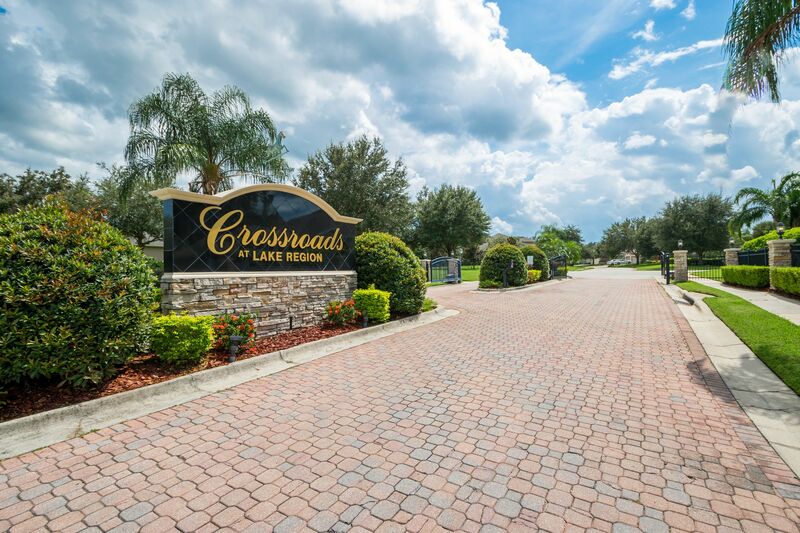 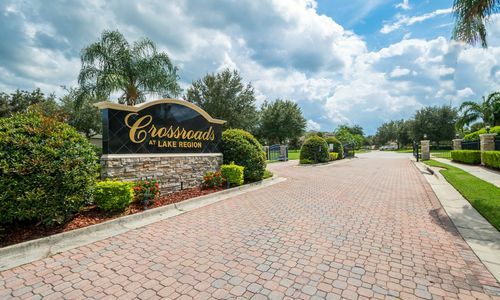 This gated neighborhood is known as Crossroads at Lake Region with well maintained homes, family friendly feel as well as a community pool. 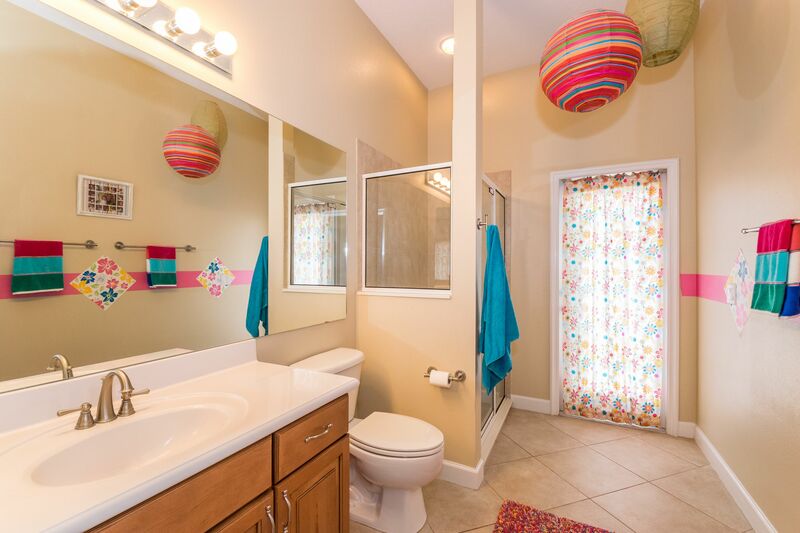 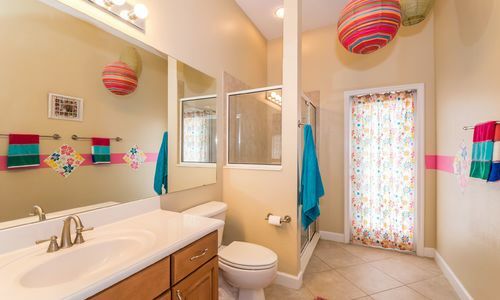 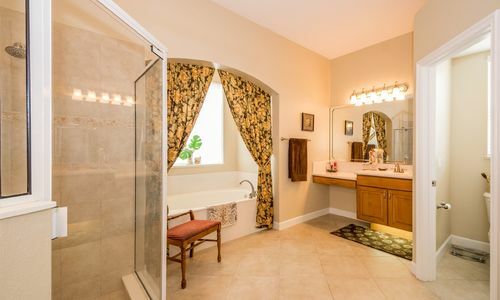 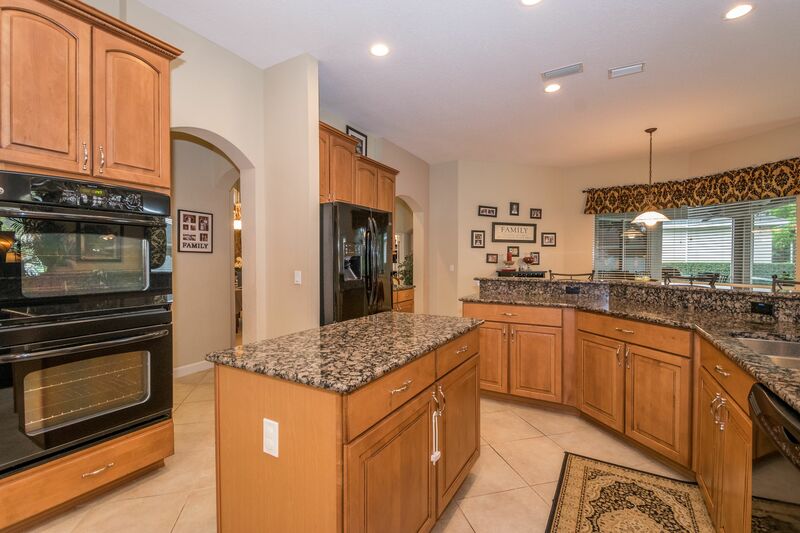 This is a one story home with four bedrooms, three full bathrooms and over 2,880 square foot of living area. 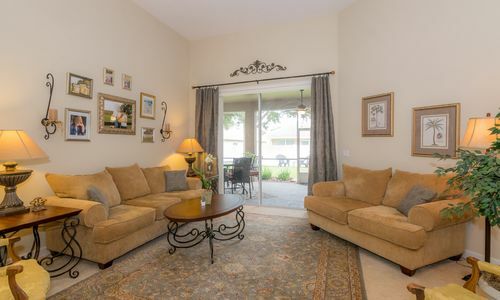 Layout is very roomy and comfortable with formal living and dining rooms, spacious family room, generously sized kitchen and great outdoor living space. 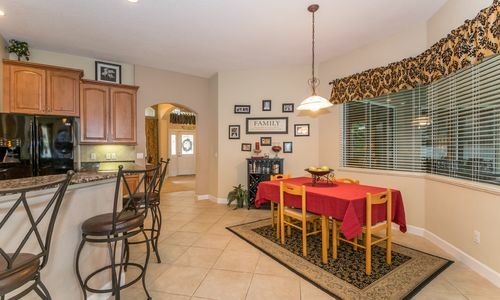 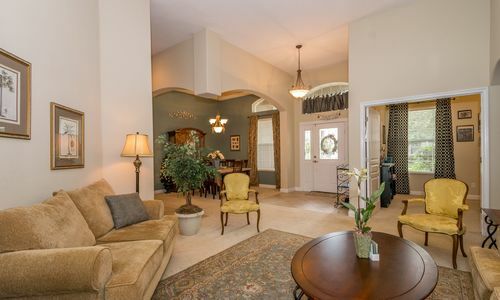 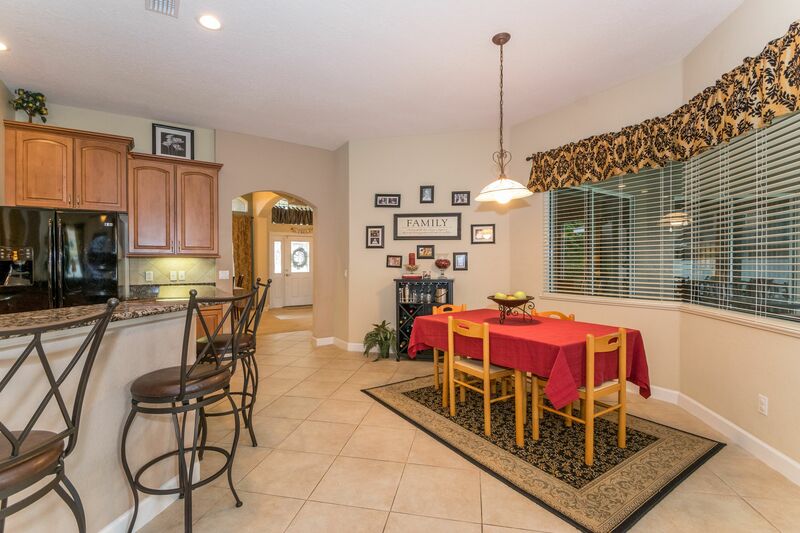 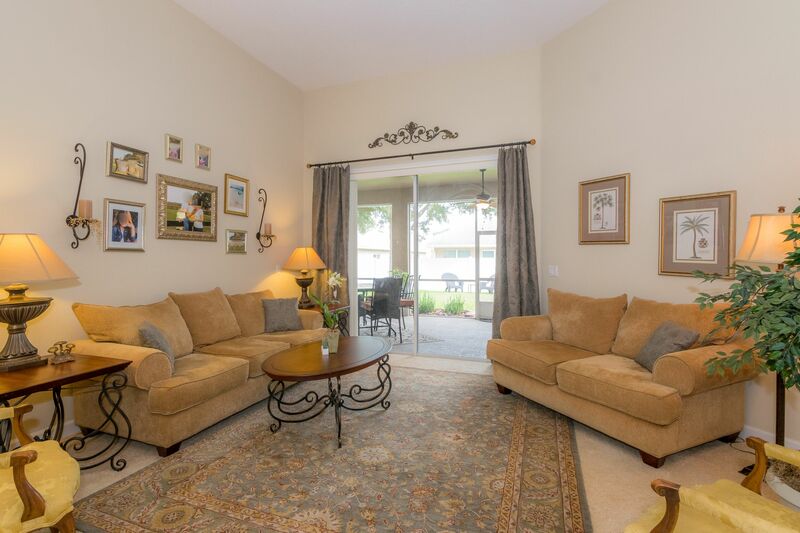 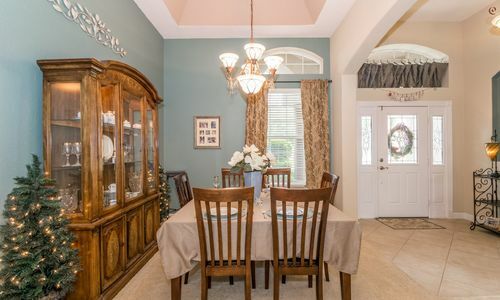 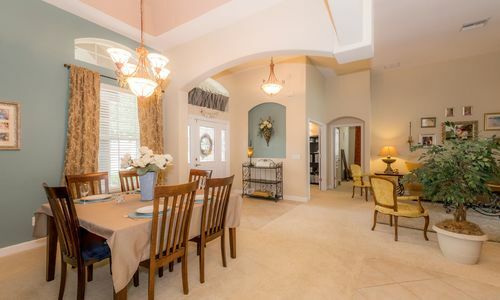 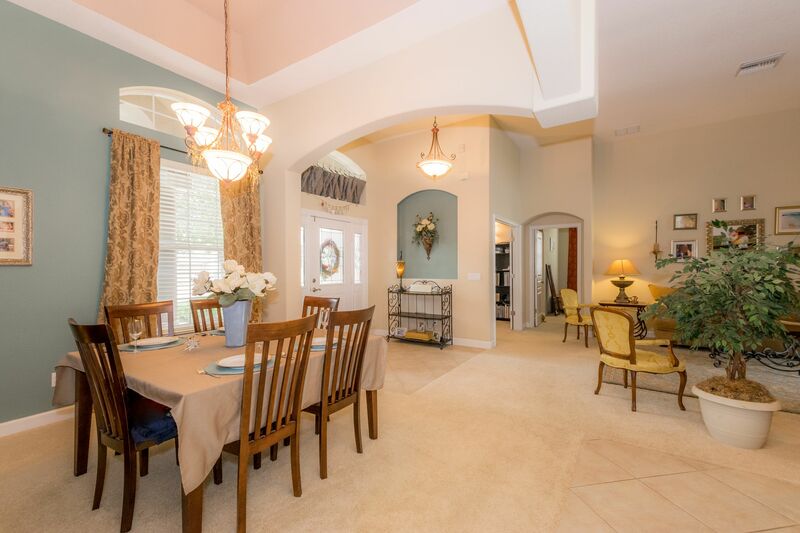 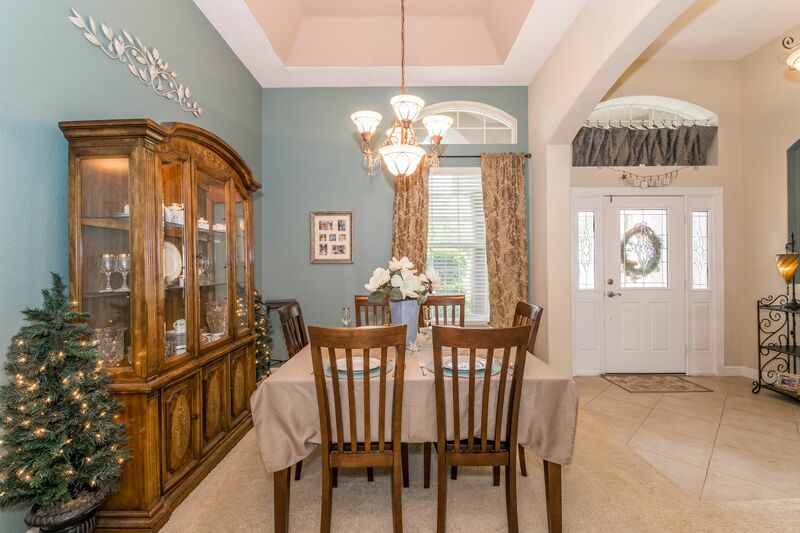 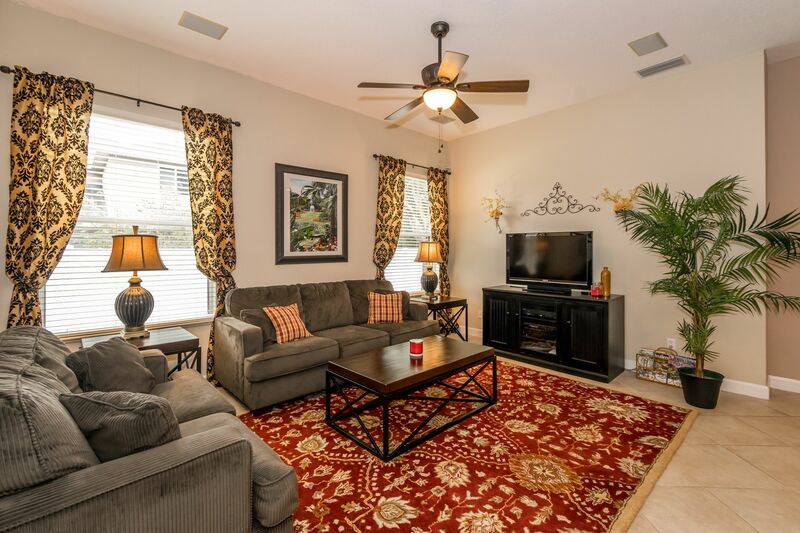 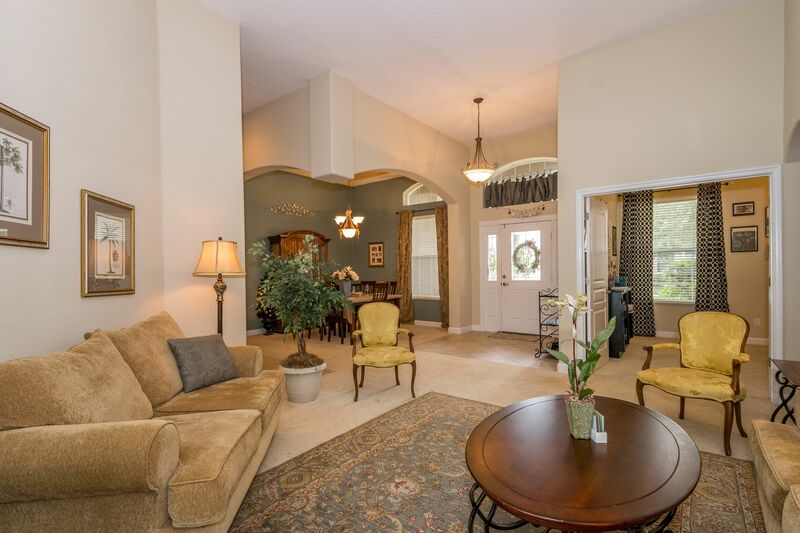 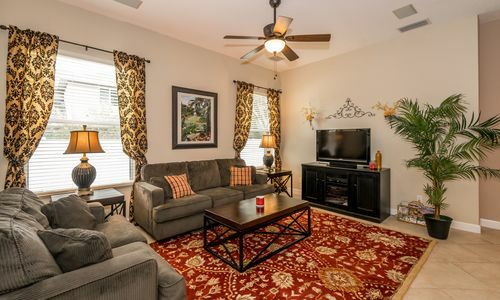 Formal living and dining rooms are ideal for entertaining and holidays while the family room is perfect for relaxing and unwinding with family and friends. 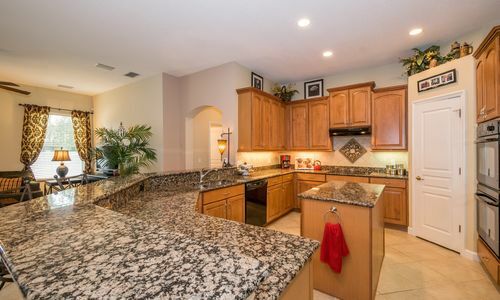 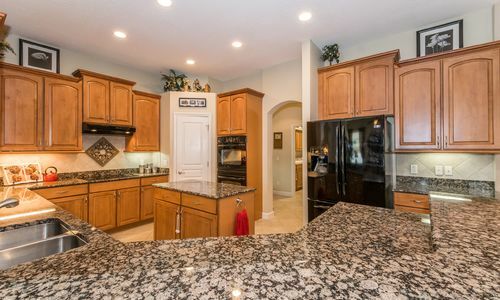 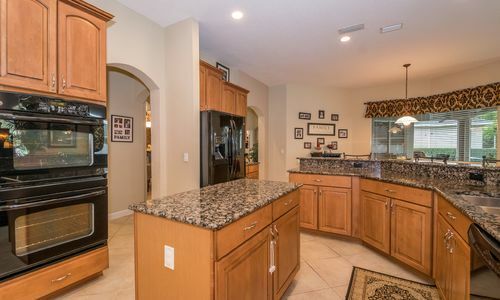 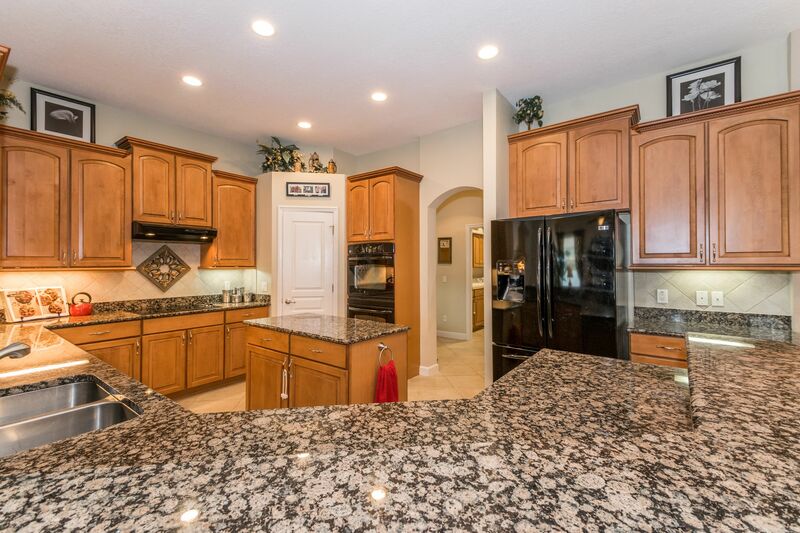 Kitchen has lots of counter and storage space, granite countertops, island, custom cabinetry, double ovens, breakfast bar and a breakfast nook. 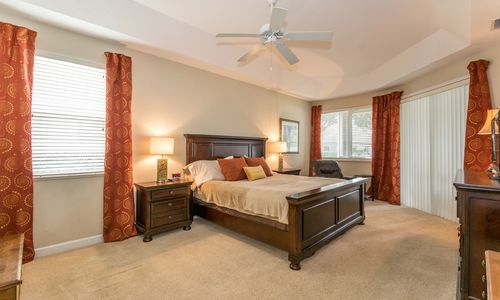 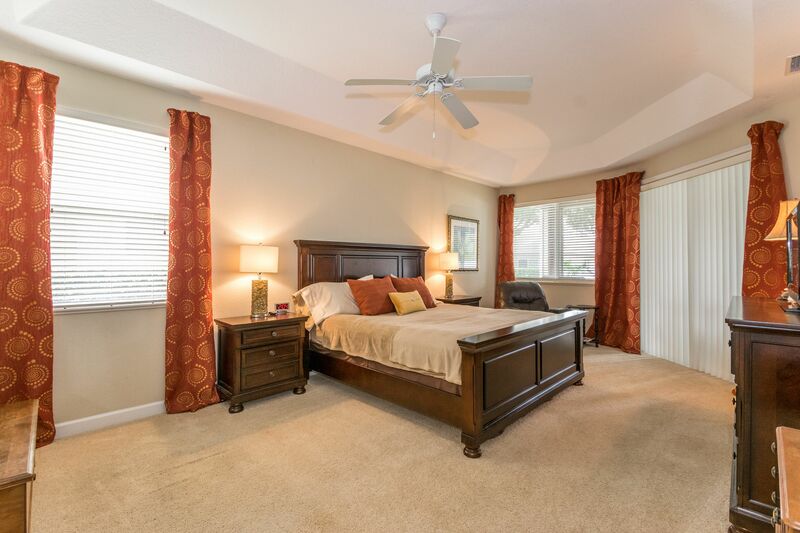 Triple split bedroom layout with a very private master suite with sitting area, sliders to the screened lanai, gracious master walk-in closet and an elegant master bath complete with jetted tub, tiled walk-in shower and two vanities with under cabinet lighting. 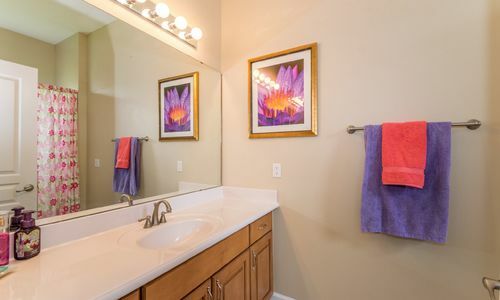 Second bedroom has an en-suite bathroom while the third and fourth bedrooms have easy access to the third bath. 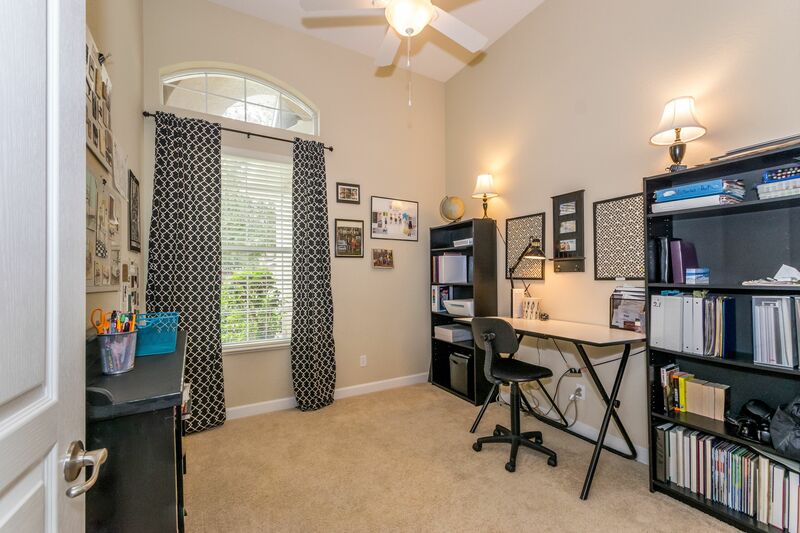 The dedicated office is perfect for the remote worker or crafter. 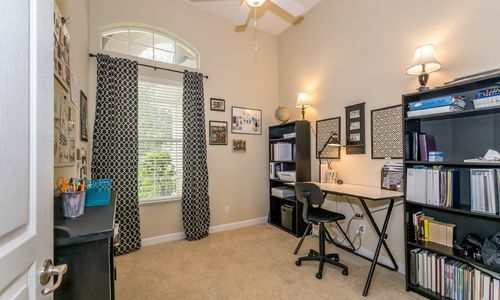 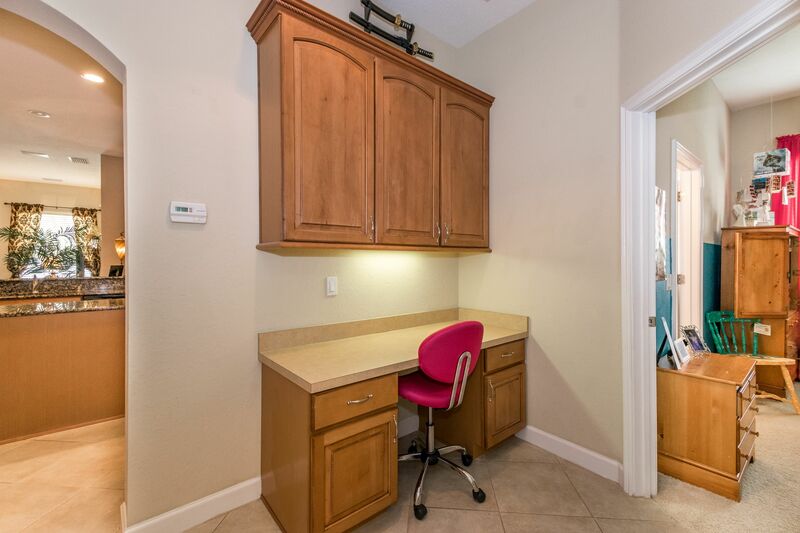 A secondary office space functions as a computer station for homework or bill paying. 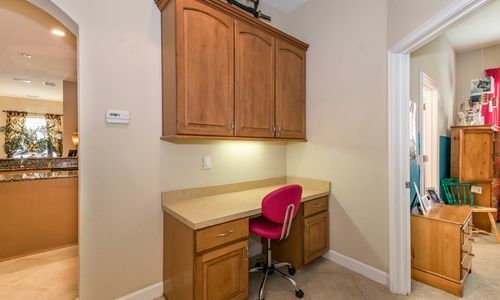 Large inside laundry with wash tub, shelving and plenty of room for ironing. 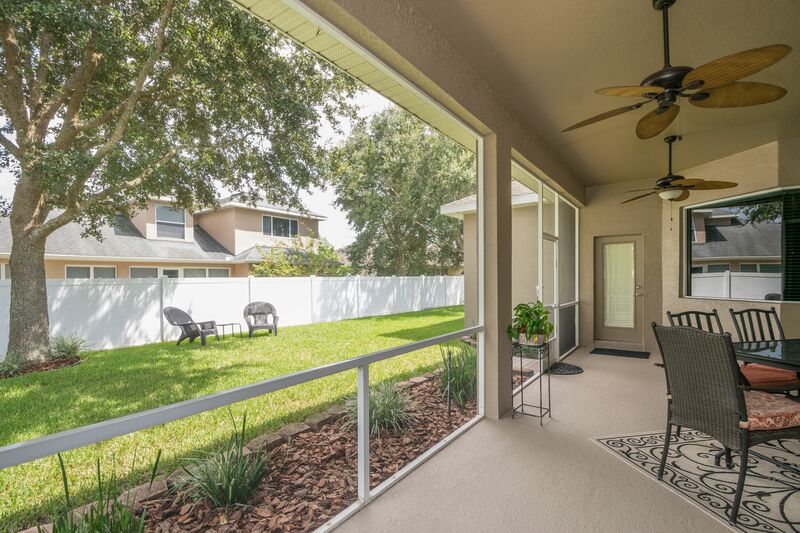 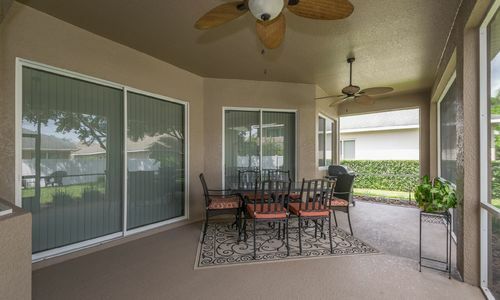 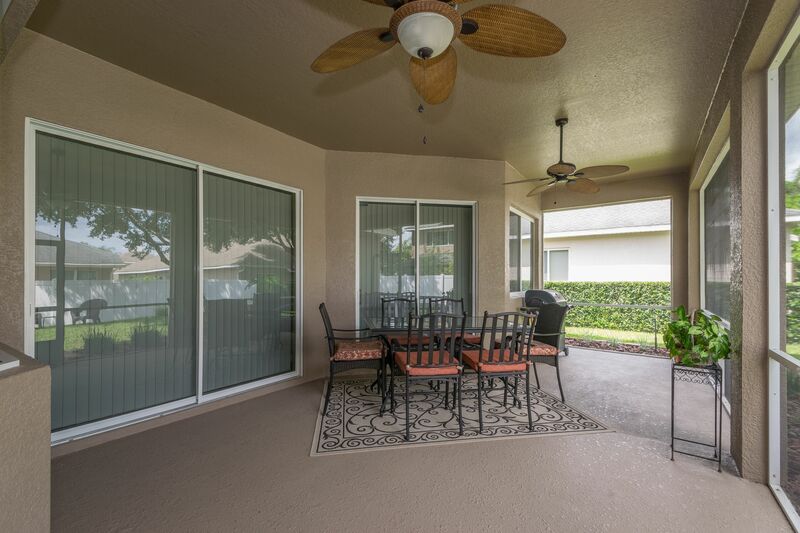 Screened lanai has plenty of room for outdoor furniture and a place for grilling. 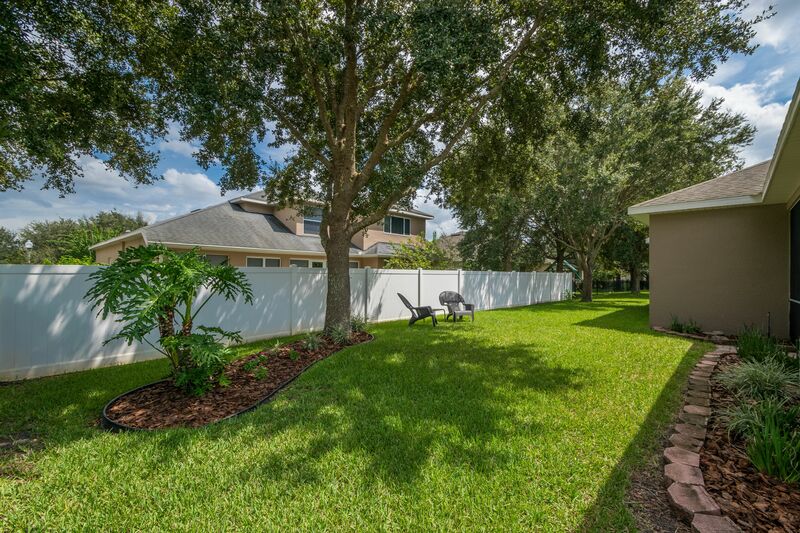 Lush backyard with shaded oaks for playtime with pets and family. 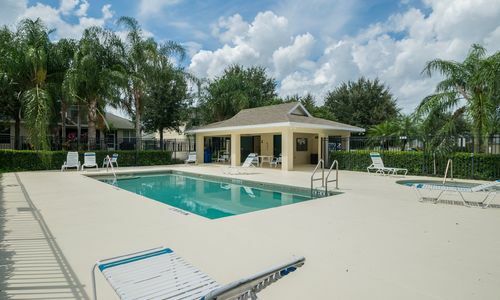 Community pool and hot tub provide year round use without the expense or maintenance of a private pool. 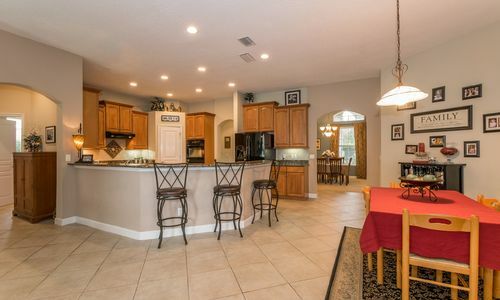 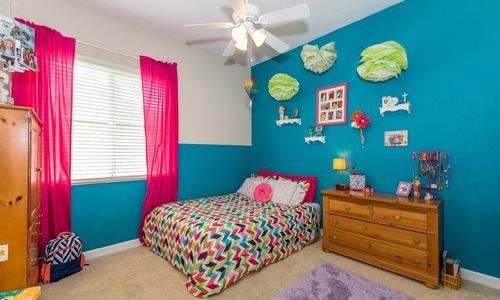 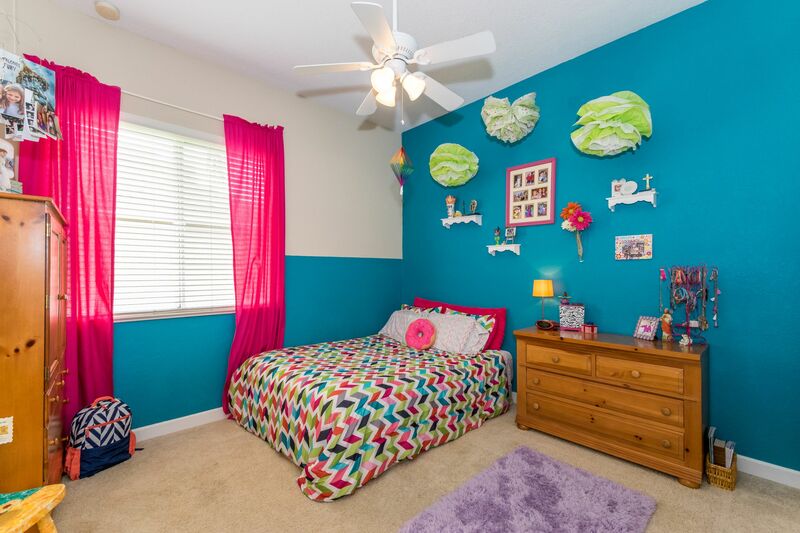 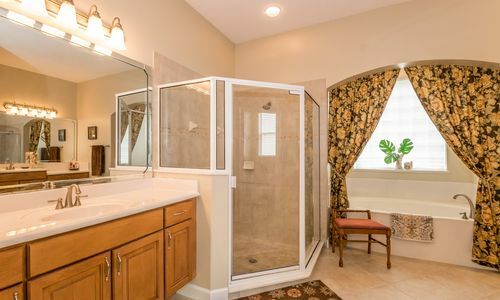 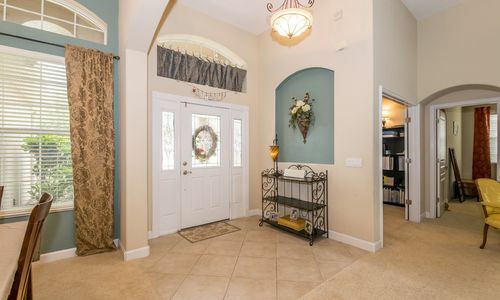 Other features include: 3 car garage, brick pavered driveway, newly painted exterior and more. 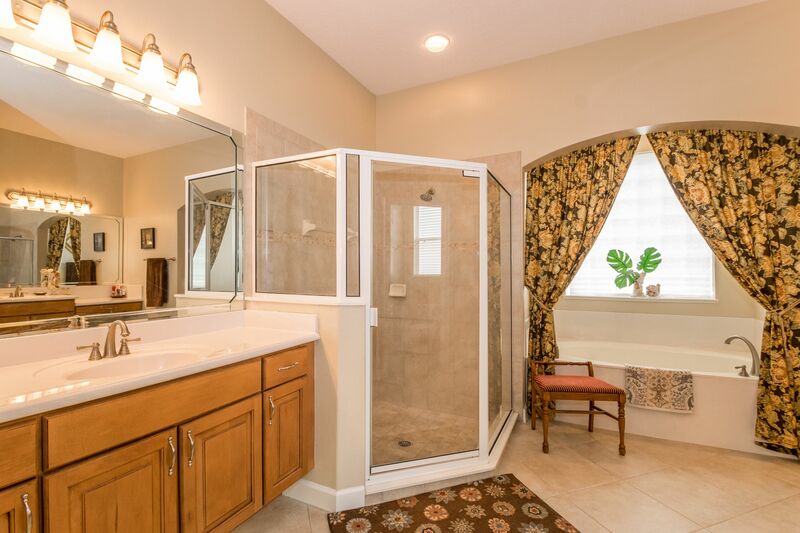 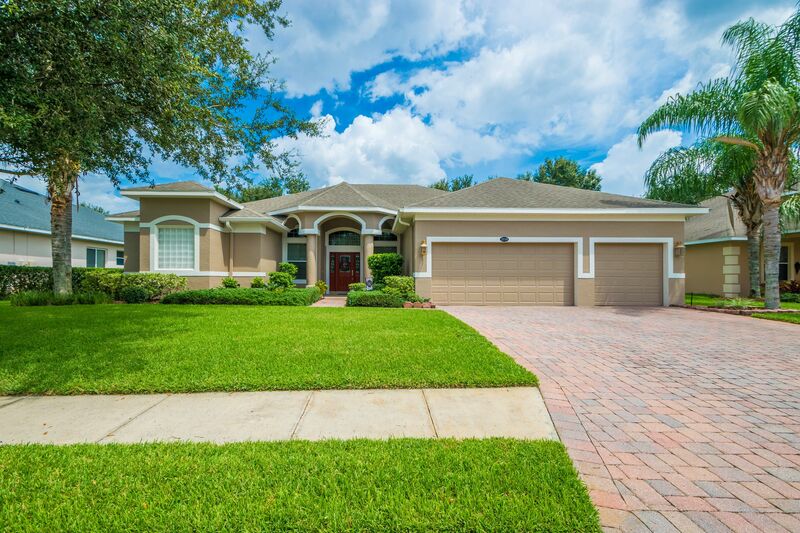 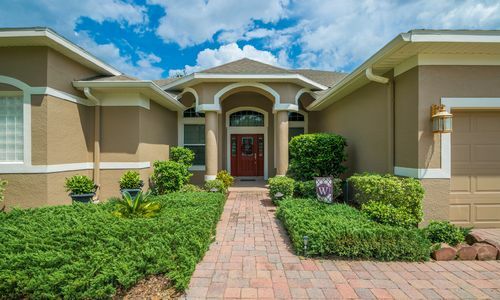  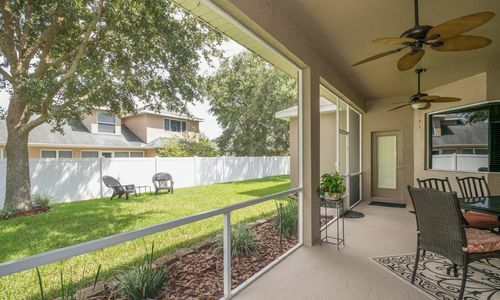 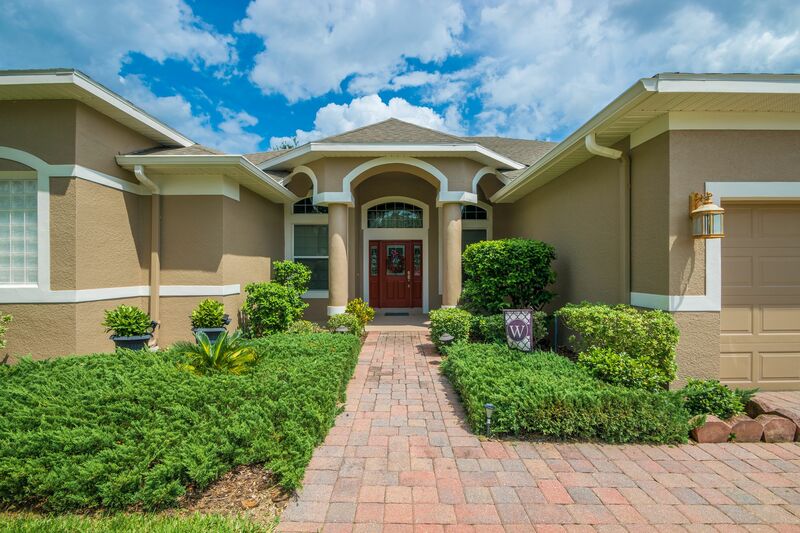 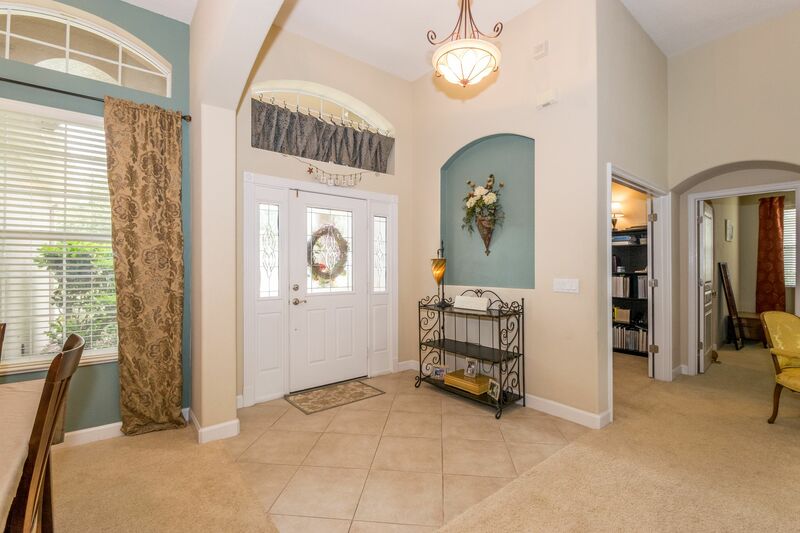 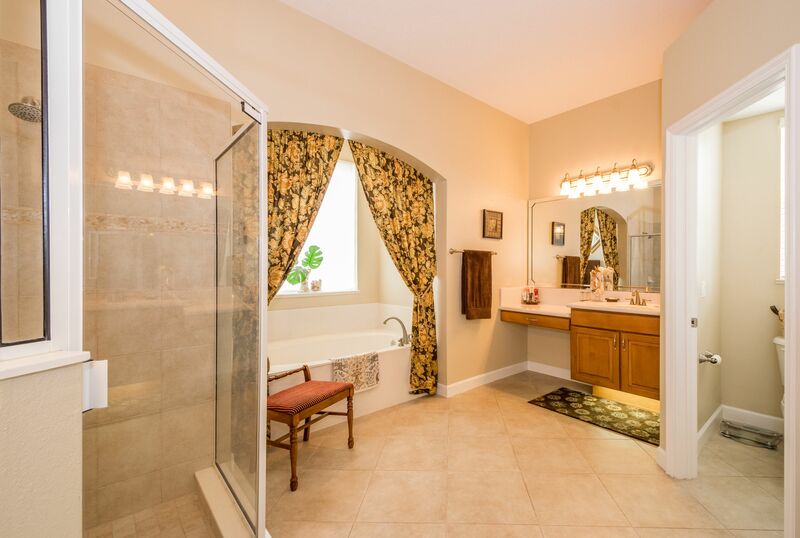 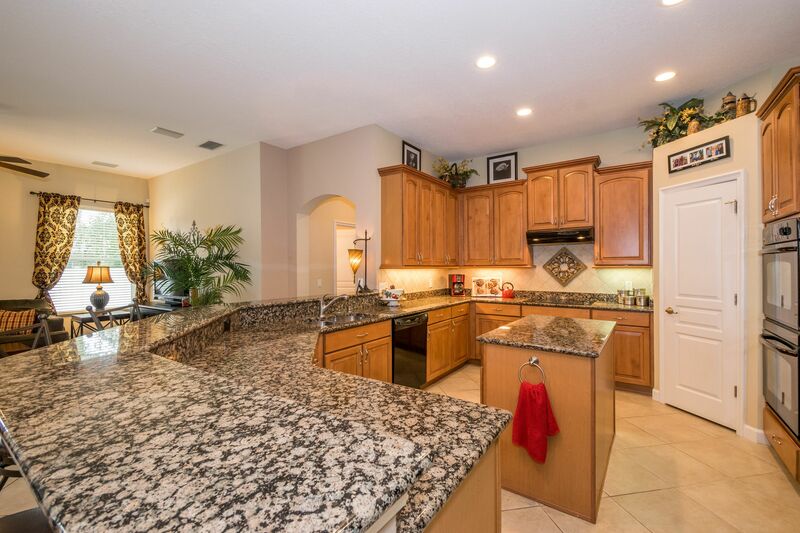 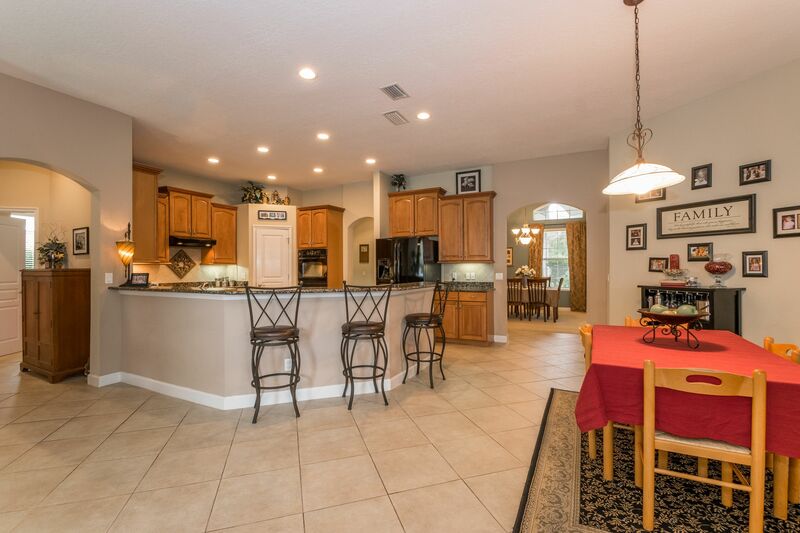 For more information about the home for sale at 2119 Clermont Street in Winter Haven Florida, contact The Stones Real Estate Firm – http://SoldByStones.